Stock # 12453, 2.4L DOHC 16V, 8 Speed Dual-Clutch, 26296 mi. 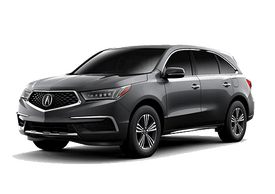 CARFAX 1 Owner Acura Certified. TLX trim. REDUCED FROM $25 711! $1 600 below Kelley Blue Book! EPA 33 MPG Hwy 23 MPG City! Sunroof Heated Seats iPod MP3 Input Satellite Radio Alloy Wheels Back Up Camera. 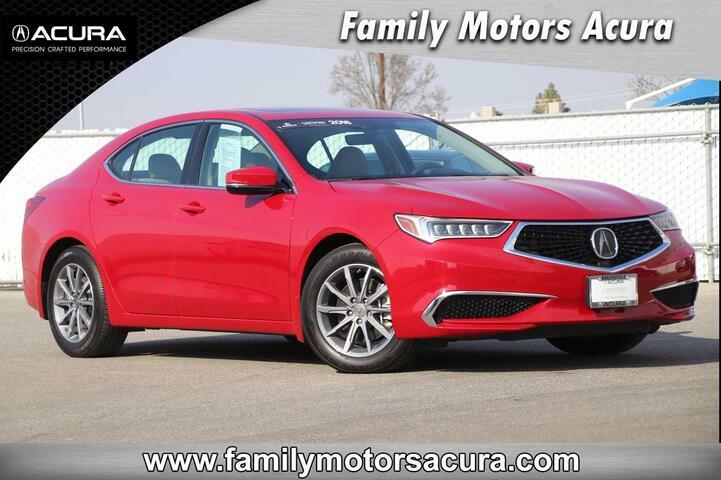 KEY FEATURES INCLUDE Sunroof Heated Driver Seat Back Up Camera Satellite Radio iPod MP3 Input Acura TLX with San Marino Red exterior and Parchment interior features a 4 Cylinder Engine with 206 HP at 6800 RPM . 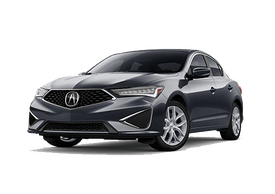 EXPERTS ARE SAYING The new TLX is one of the smartest investments in the segment thanks to its mix of performance technology and resale value. It also finally has the good looks that show off all the pluses that this car has to offer. KBB.com. AFFORDABLE TO OWN Reduced from $25 711. 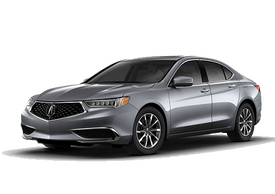 This TLX is priced $1 600 below Kelley Blue Book. PURCHASE WITH CONFIDENCE CARFAX 1 Owner Balance of original 7 year 100 000 Mile Powertrain Warranty Additional 1 year 12 000 mile Non Powertrain Warranty 182 point inspection 24 Hour Roadside Assistance Trip Interruption Services Emergency Fuel Delivery Emergency lock out service 24 hour Acura dealer locator WHO WE ARE We recognize and realize the importance of caring for each one of our customers. When you enter our dealership's doors we don't want you to feel like you're just another number on a spreadsheet. We want you to feel like a part of the family because that's what you are! 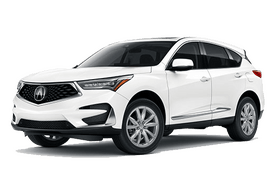 Pricing analysis performed on 4 15 2019. Horsepower calculations based on trim engine configuration. Fuel economy calculations based on original manufacturer data for trim engine configuration. Please confirm the accuracy of the included equipment by calling us prior to purchase.